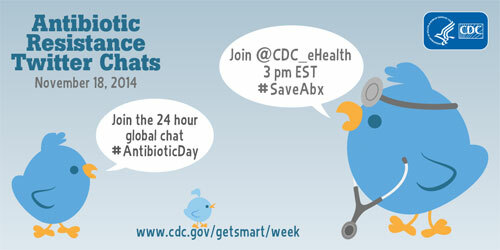 Antibiotic Awareness Day is today, and every 18th November. Started in 2008 by the European Centre for Disease Prevention and Control (ECDC), its aim is to highlight the importance of taking antibiotics responsibly and to end unnecessary use of antibiotics. Other countries such as United States, Australia and Canada have taken up this initiative, converting it into an “Antibiotic Awareness Week” (17th – 23rd November). Here are some images and graphics I have taken from the respective websites. 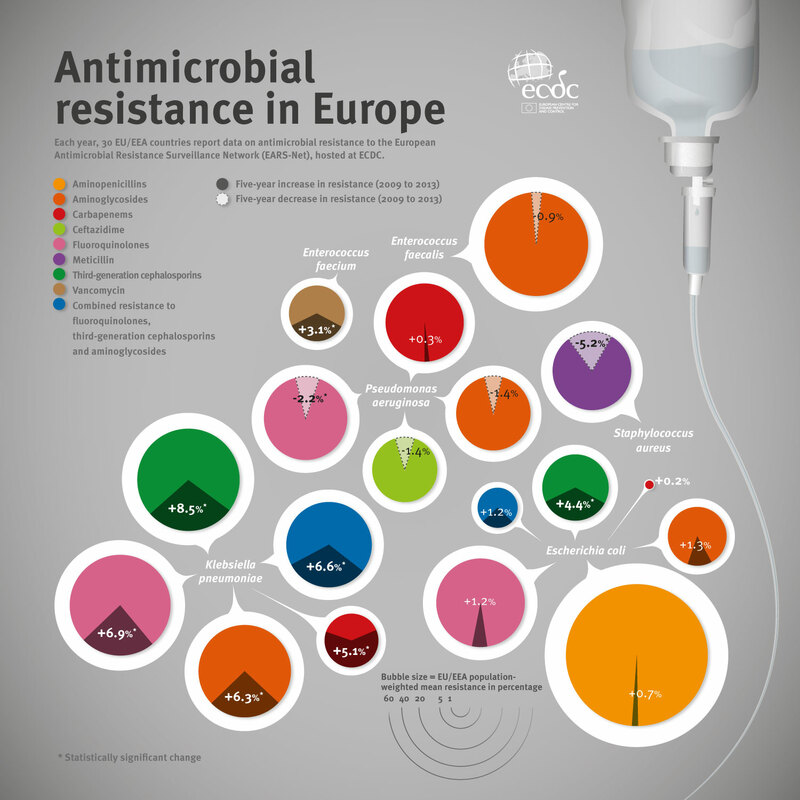 European Antibiotic Awareness Day infographic 2014. Asia does not have a similar day (or week) of observation. Hopefully this will change in the near future. Reblogged this on We need to speak about antibiotics.